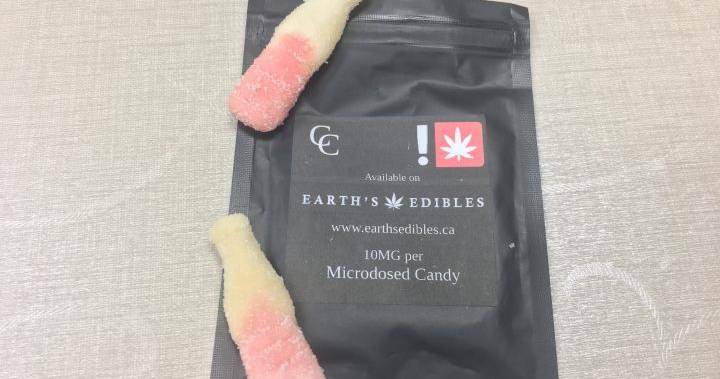 A Richmond MLA is speaking out after cannabis-infused candies were left on a number of windshields last weekend. The gummies appear to be regular candy, but the packaging states they are micro-dosed with cannabis. 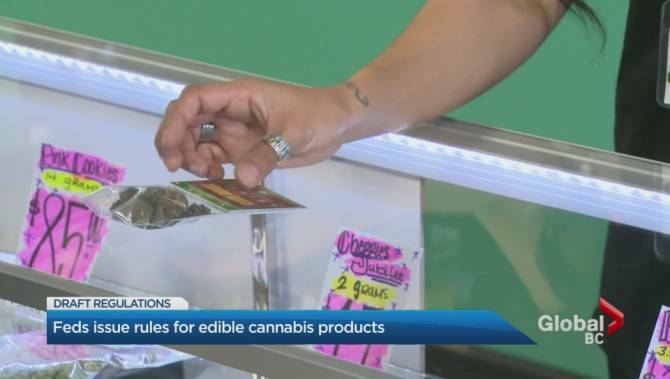 Liberal MLA Jas Johal says packages of the product were left on a number of windshields during the Lift & Co. Cannabis Expo in Vancouver. Vancouver Police say they are not investigating, noting their enforcement efforts are prioritized toward targeting those who manufacture and distribute opioids. In October a toddler on Vancouver Island was hospitalized after eating cannabis-infused gummy bears and showing signs of distress. Doctors advise treating the edibles with the same care as one would with prescription drugs.